The international "SustEcon Conference – The contribution of a sustainable economy to achieving the Sustainable Development Goals" took place on 25 and 26 September 2017 at the Freie Universität in Berlin. 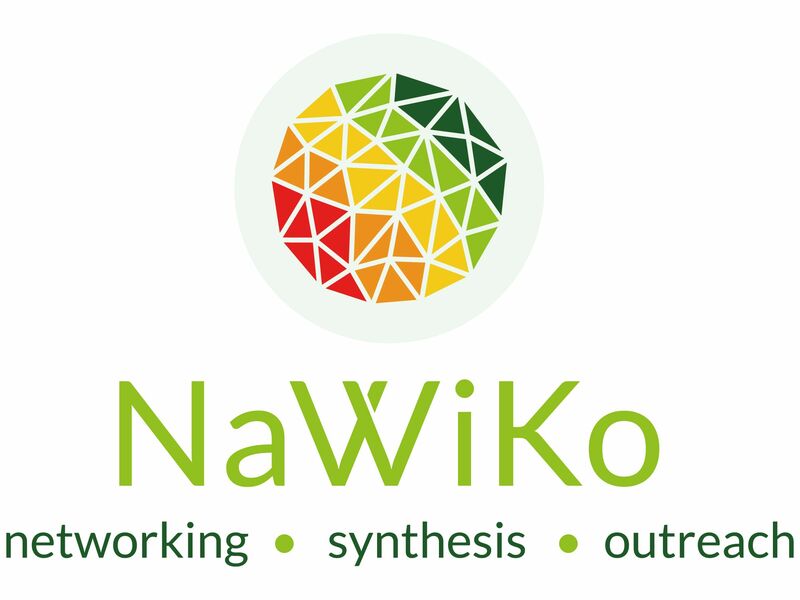 It was organised by the project NaWiKo, which coordinates 30 projects doing research on various topics linked to make the economy more sustainable. Moreover, several panel discussions were held, touching upon the role of the SDGs in fostering a more sustainable economy, pathways of transformation, measuring sustainability, and how to scale up existing sustainable solutions and business models. The more than a 100 participants came from a number of countries and wide variety of disciplines. Presentations and photos of the conference can be found on the conference website.